4k00:51Aerial view. Boats yachts and catamarans at berths and on the shore of the picturesque Bay with a yacht Marina and boats anchored at sunset. 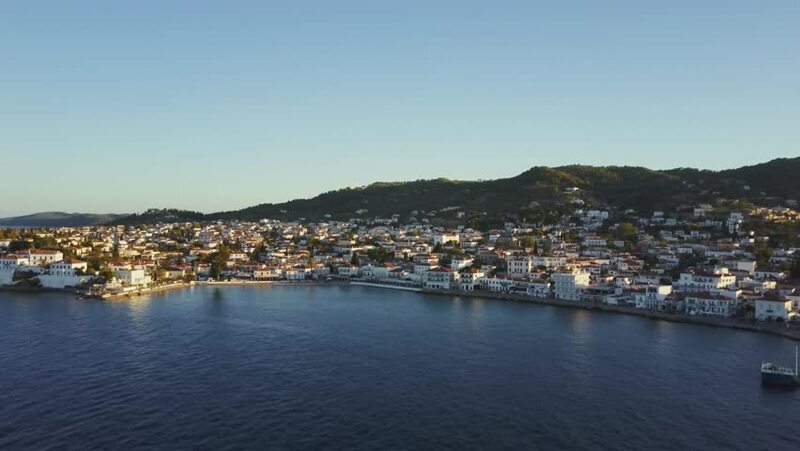 Perdika harbor on Egina island in Greece. hd00:57Copter aerial view of the small village at sunset in National Park Mljet, Croatia. 4k00:06Drone shot of Oriental Bay at night with the shining city lights in Wellington, New Zealand.